View our video podcasts to learn about our outstanding services and facilities. This provides you with a unique opportunity to meet our physicians and hear first-hand accounts of the treatments we provide. 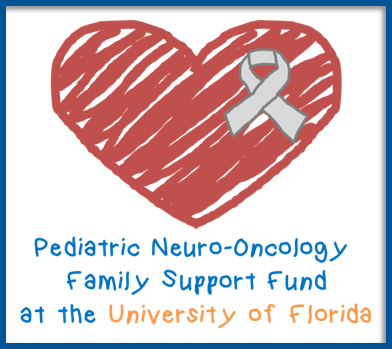 Watch the presentations made at the UF Health Brain Tumor Education Day event held on May 12, 2018.